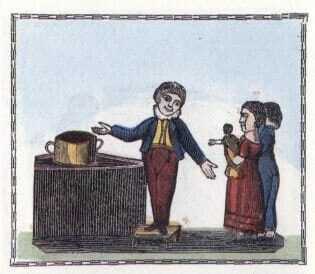 (*scratching my head*) Have you ever stopped to really think about this nursery rhyme? So here’s the thing. The peppers Peter picked couldn’t have already been pickled at the time he picked them. I mean, unless horticulture was vastly different in the early 19th century than it is today, my guess is that pepper plants weren’t self-pickling. No, my guess is that Peter pickled them after he picked them. And we all know what that means. Yes, Peter Piper was a recipe developer. But the fact is, the world of literature can finally put this grand question to rest. Why? Because I have the answer. 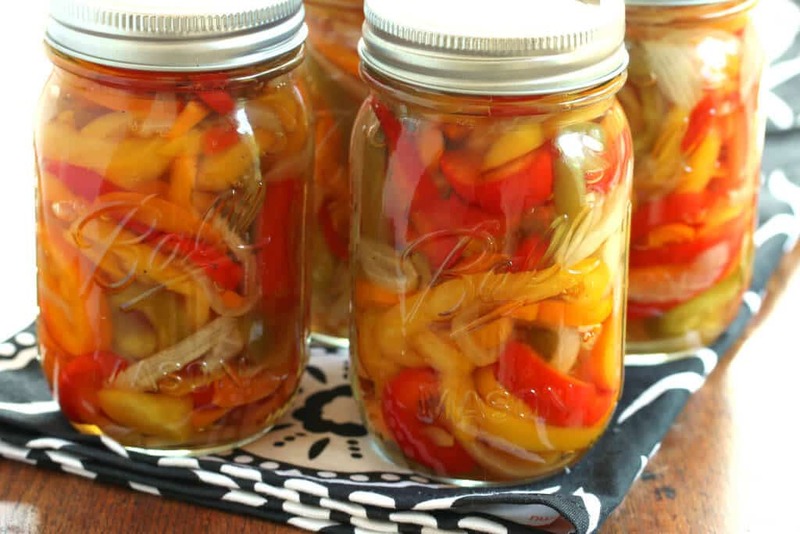 Oh, but first…you may be asking yourself, “Why would I want to make pickled peppers? I mean, Peter obviously had his reasons, but I certainly can’t think of any.” Fair enough. Here’s why. They’re delicious and have tons of uses! In addition to the above ideas, they’re a classic and positively perfect addition to any antipasto and cheese platter. They’re awesome for entertaining! Okay, so let’s get pickling, folks! 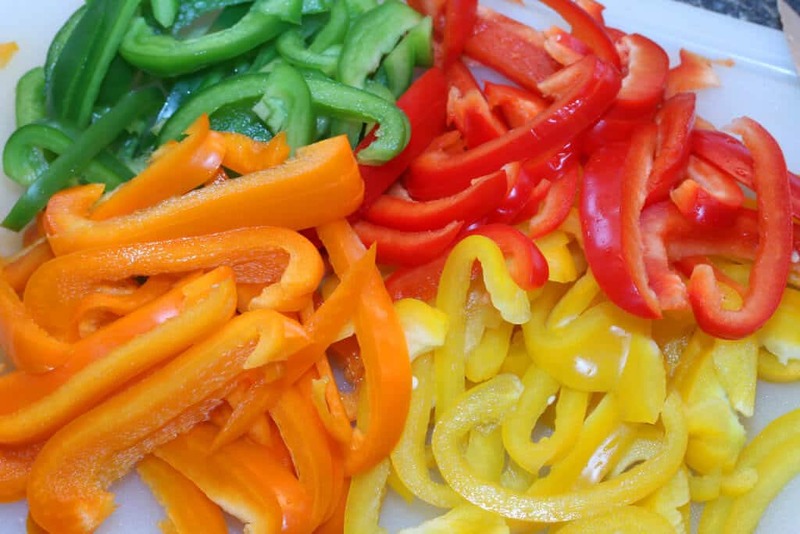 For this recipe we’re going to use bell peppers. You can also use chili peppers if you prefer. 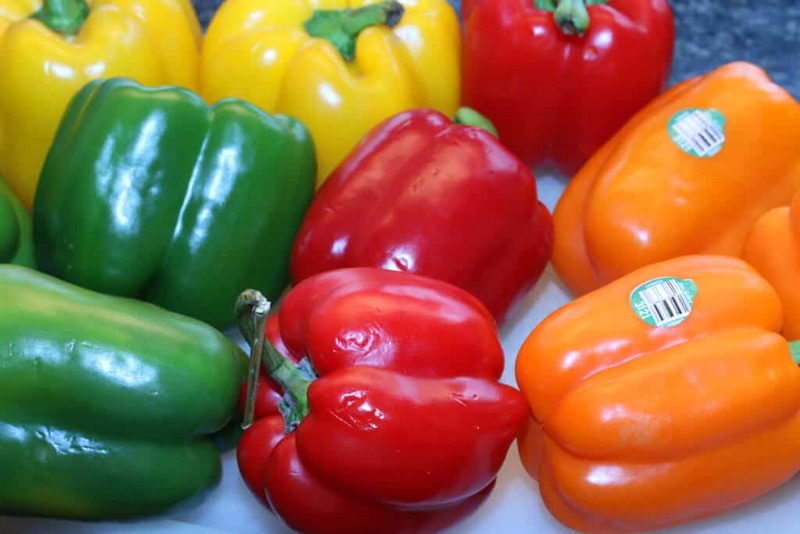 Select the freshest bell peppers you can find. 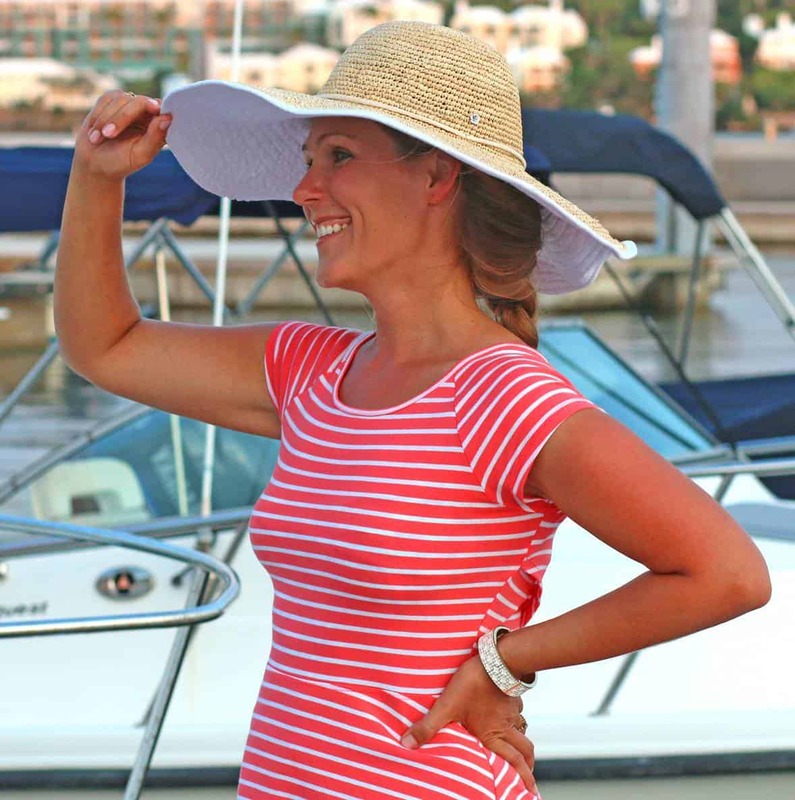 Get a variety of colors. Thoroughly wash them. 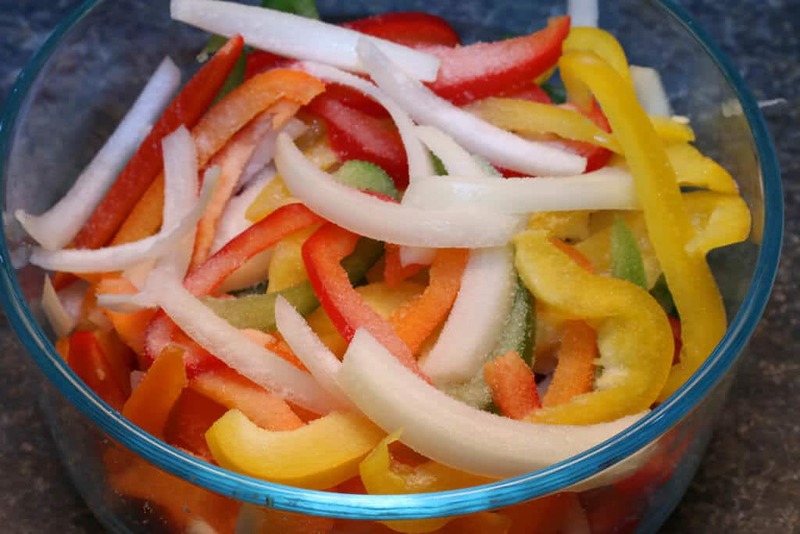 Layer the peppers and onions in a large non-metallic bowl and toss in the salt. Put a plate on top of the veggies to slightly weigh them down. Let them sit for 24 hours to draw out the excess liquid. During that period give the veggies a toss or two. In a colander, rinse and thoroughly drain the veggies. Pat them dry with some paper towels. 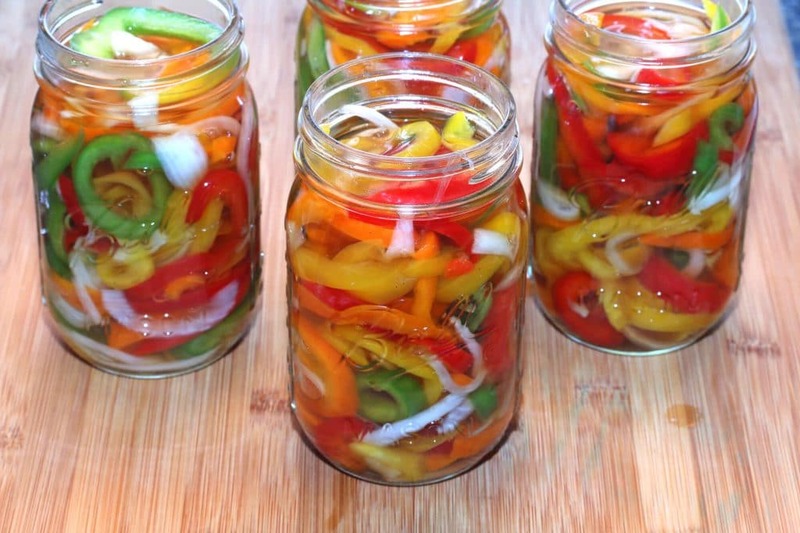 Then pack the drained veggies into the jars, leaving about an inch from the top. Prepare the pickling solution. Bring the pickling mixture to a boil in a medium saucepan. Reduce the heat and simmer covered for 15 minutes. Pour the hot liquid over them, covering the tops of the veggies by 1/2 inch and leaving 1/2 inch of headspace from the top of the jar. Process the jars in a water bath for 10 minutes. I use and recommend the Granite Ware Canning Kit..
Store in a dark, cool place. 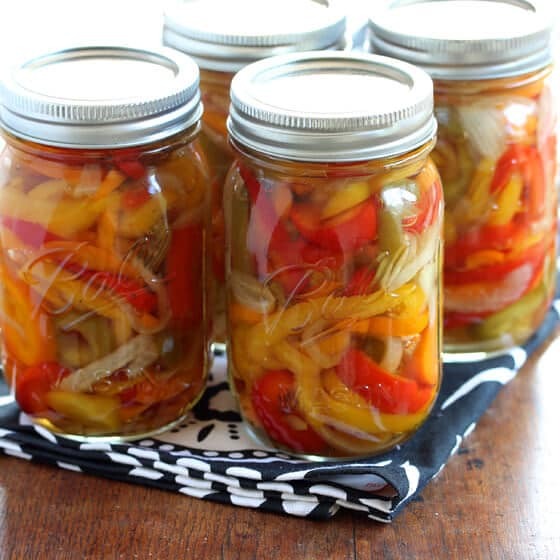 Let the peppers sit for at least 6 weeks before using to allow the flavors to fully develop. If stored properly will keep up to a year. "Where’s the peck of pickled peppers that Peter Piper picked?" Right here, folks! 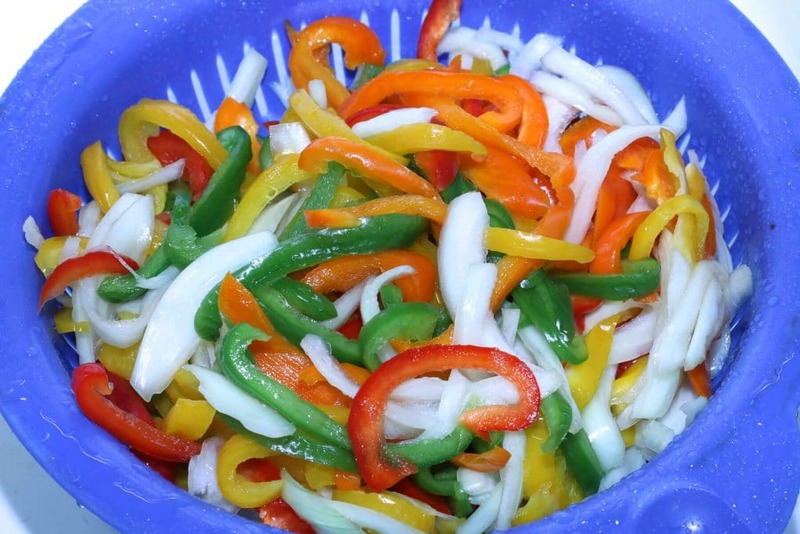 Layer the peppers and onions in a large non-metallic bowl and toss with the salt. Put a plate on top of the veggies to slightly weigh them down. Let them sit for 24 hours to draw out the excess liquid. During that period give the veggies a toss or two. In a colander, rinse and thoroughly drain the veggies. Pat them dry with some paper towels. 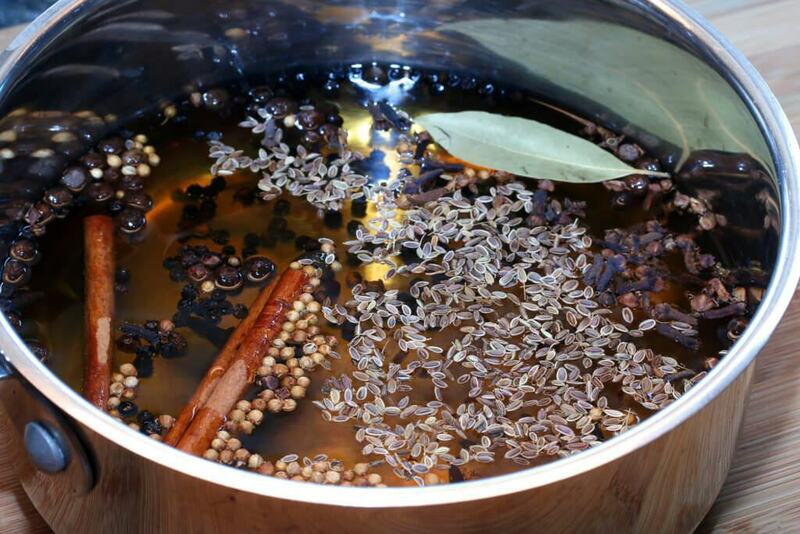 In a medium saucepan, add all the pickling ingredients and bring to a boil. Reduce the heat, cover and simmer for 15 minutes. 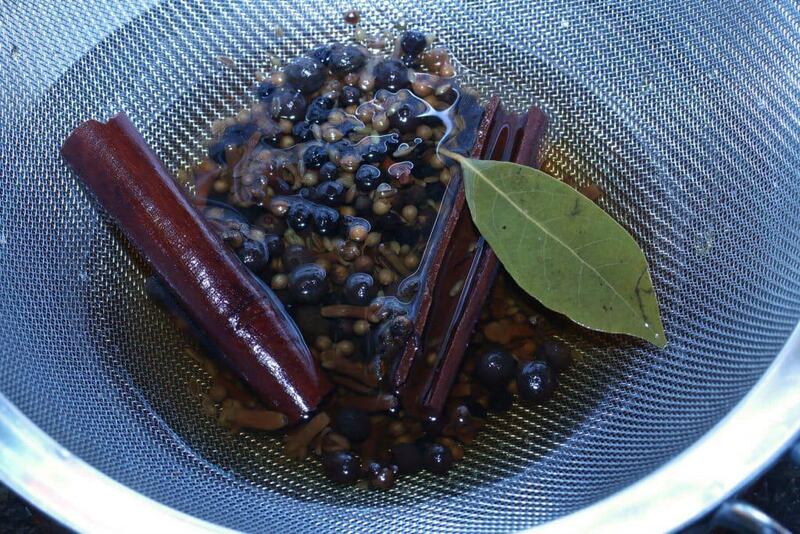 Strain the liquid by pouring it into a sieve over another pot or large bowl. Discard the spices. 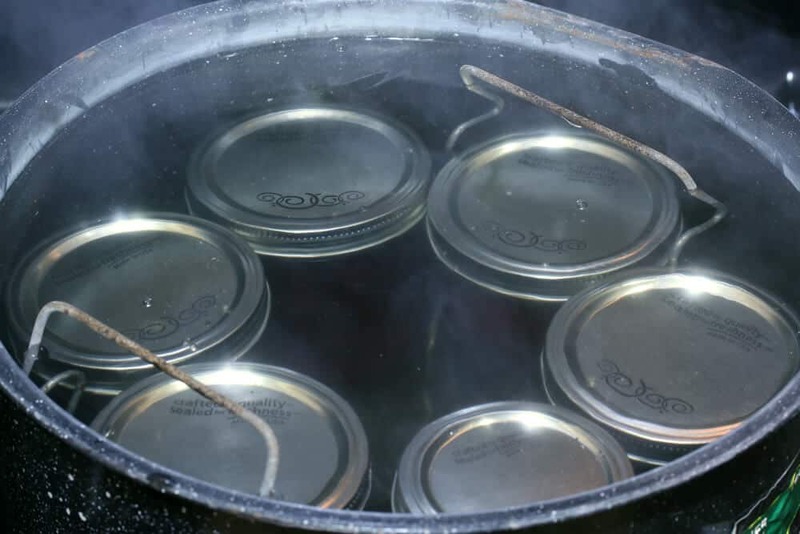 Pack the veggies in sterilized jars and pour the hot liquid over them, covering the tops of them by ½ inch and leaving ½ inch headspace from the top of the jar. Process in a water bath for 10 minutes. Store in a dark, cool place. Let sit for at least 6 weeks before using to allow the flavors to develop. If stored properly will keep for up to a year. Kimberly, you are HILARIOUS! :) Always love your posts and recipes, thank you! Haha, so cute! 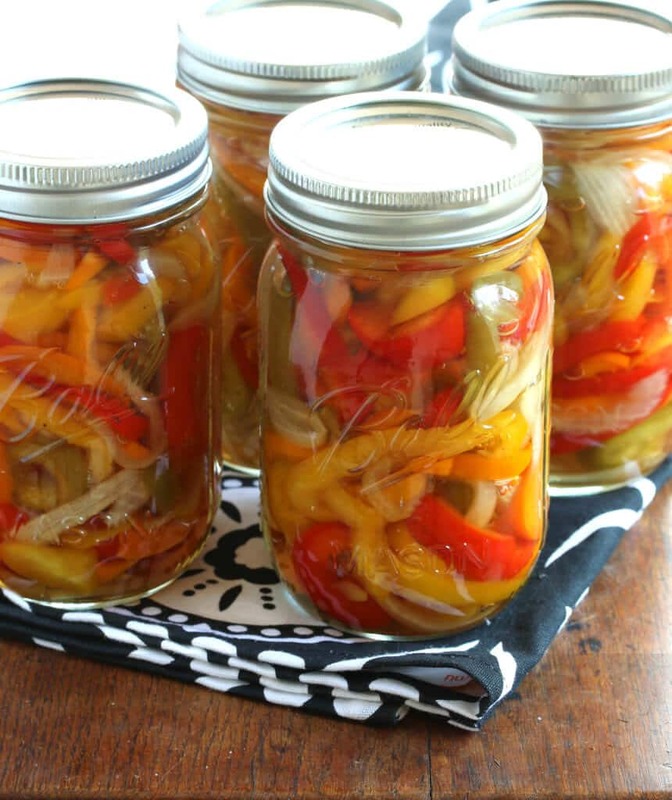 :) I’ve got some bell peppers in the crisper, will make a batch of these, thanks!